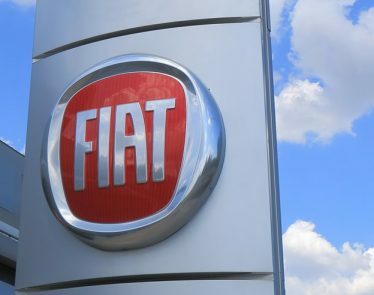 Fiat Chrysler (NYSE:FCAU) announced this morning that it is selling its auto parts division, Magneti Marelli. Japan’s Calsonic Kansei will buy Fiat’s Magneti Marelli division in a deal worth $7.2 billion USD. From the combined businesses, the Japanese manufacturer is hoping to create one of the biggest auto parts suppliers in the world. Fiat’s new CEO Mike Manly (who only took up his position in July) struck the deal. Manly spoke of how the company considered “a range of options” for Magneti Marelli before settling on the Calsonic Kansei (OTC:CLKNF). The auto industry is changing at a very fast rate. Electric powered vehicles and self-driving AI are rising at an alarming rate. 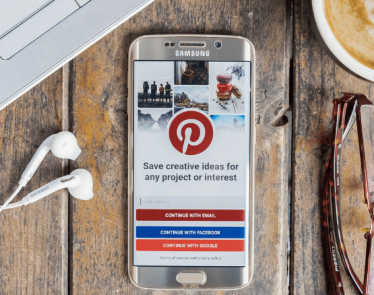 Major car companies are having to adapt to this new future by teaming up with tech companies, and car manufacturer Tesla (NASDAQ:TSLA) is out-selling longer established brands such as Mercedes (OTC:DDAIF) and Audi (OTC:AUDVF) in the US. “Our industry has gone through fierce change in recent years and the phase to come will be even more dynamic,” said Calsonic Kansei CEO Beda Bolzenius. Calsonic Kansei began life 80 years ago making car radiators for Nissan (OTC:NSANY). Nissan remained its largest shareholder until it was bought by KKR (NYSE:KKR) last year. In its 80 years as a supplier, Calsonic has developed auto parts including electronics and exhaust systems. With the deal with Fiat, Calsonic Kansei is expecting an annual revenue of $17.5 billion from the combined business. It will also gain control of Fiat’s facilities and research centers around the world which tally nearly 200. Magneti Marelli was founded in Milan almost 100 years ago. 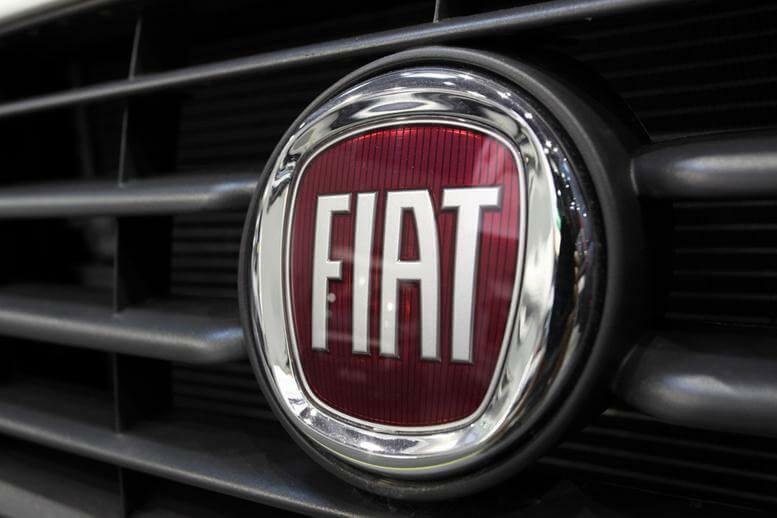 Fiat bought the auto-parts maker in 1967. 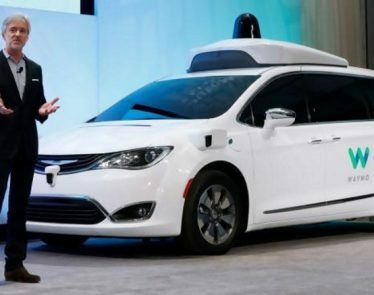 The new deal is expected to close early next year, and Manly now intends to focus his attention on winning over the world’s largest car market—the Chinese market, as well as developing Fiat further towards the shifting auto landscape of electric and self-driving AI vehicles. 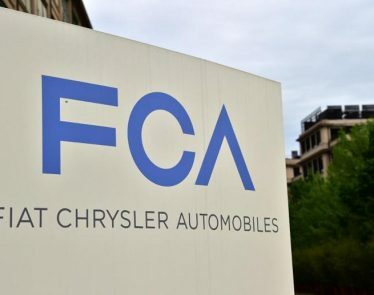 Fiat Chrysler Recall: The European-based automotive company Fiat Chrysler Automobiles NV (NYSE:FCAU) said on Friday that they are recalling 4.8 million vehicles in the US. 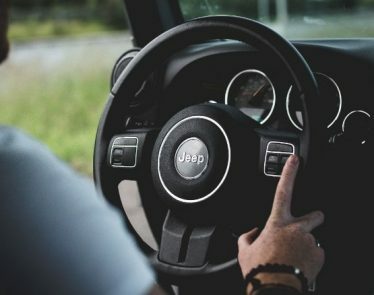 The public has now been made aware that Fiat Chrysler Automobiles (NYSE:$FCAU) is joining BMW (ETR:$BMW), Intel (NASDAQ:$INTC), and Mobileye (NYSE:$MBLY) in a partnership to manufacturer autonomous cars. Fiat Chrysler Automobiles NV (NYSE:$FCAU) stock was on the rise today. Why? 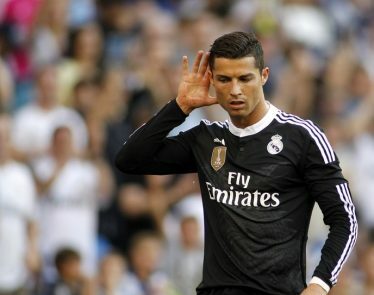 It all started after news of a takeover bid was announced to the public. 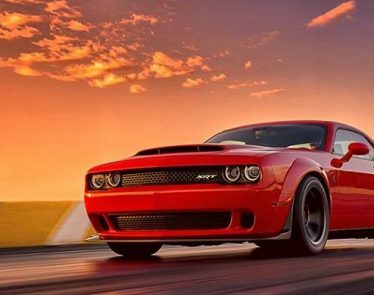 At $86,090, the new vehicle from Fiat Chrysler’s (NYSE:$FCAU) Dodge division may seem a little pricey at first. But considering what it has to offer, consumers are actually getting quite a deal.